ThemeParkMama: Fruit Vines the Newest Goodness : ) #Giveaway! 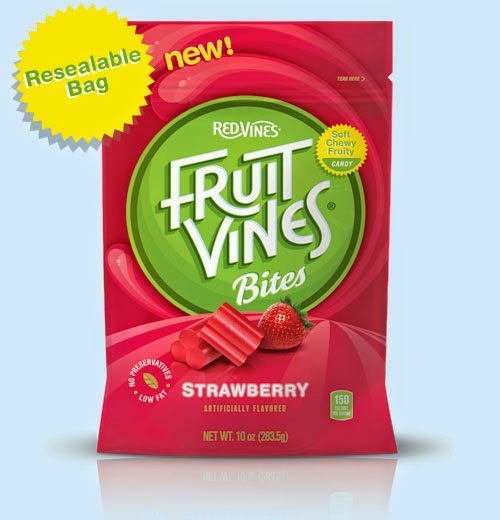 Red Vines candy has been around for years and years and years, but now they have come out with Fruit Vine Bites which are tasty bite size treats. 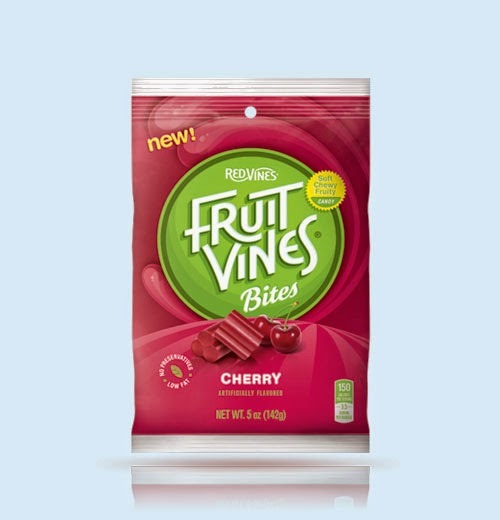 Fruit Vines are a soft chewy candy which come in 2 flavors strawberry and cherry. Fruit Vines have many ways to purchase just the right amount like the 10oz for the big eaters, the relishers you know the ones who like to eat some and save for later. The 5 oz smaller snack size so you can eat all in one setting and finally the 2 oz which is a great pick me up. 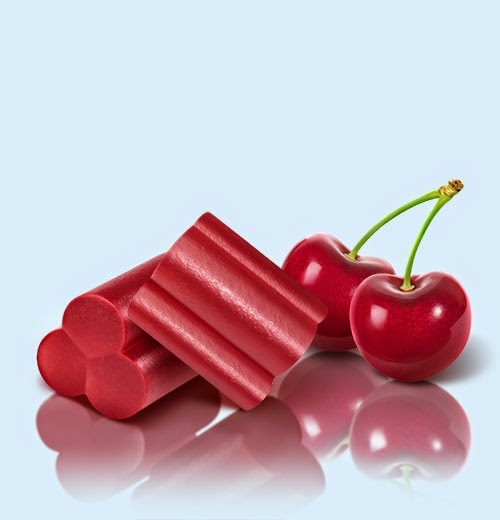 My kids love candy and fruit, so its great to have a candy treat which taste like some of their favorite fruits like the strawberry and cherry bites. They taste great, a lot like Red Vines only cut up for sharable fun. You can purchase the new Fruit Vines at your local retail stores this Summer. Enter to win a package of Fruit Vines, open to U.S. residents only, contest will end August 6, 2014.